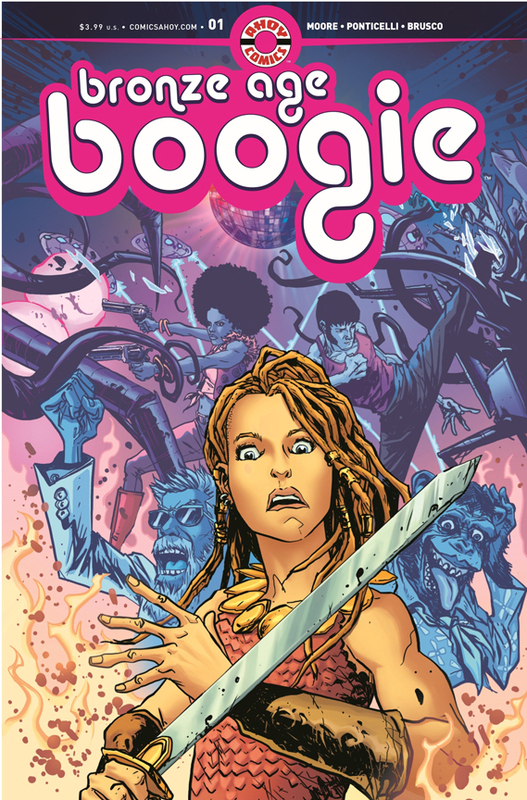 Apes, monsters, Kung Fu, sword-and-sorcery, and more collide in AHOY’s Bronze Age Boogie. Writer Stuart Moore shares some details about this love letter to the ’70s. 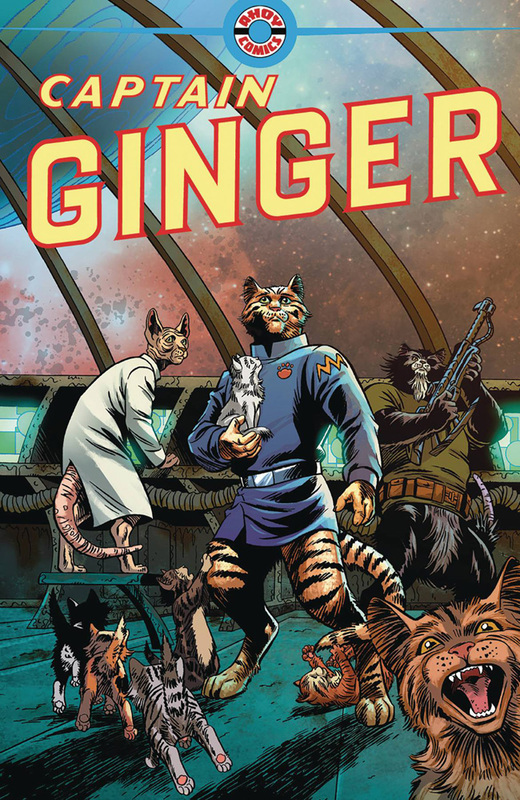 Cats take to the stars and attempt to survive in a hostile universe in AHOY Comics’ Captain Ginger! Writer Stuart Moore tells us more about this upcoming series that promises to be as unpredictable as cats themselves. 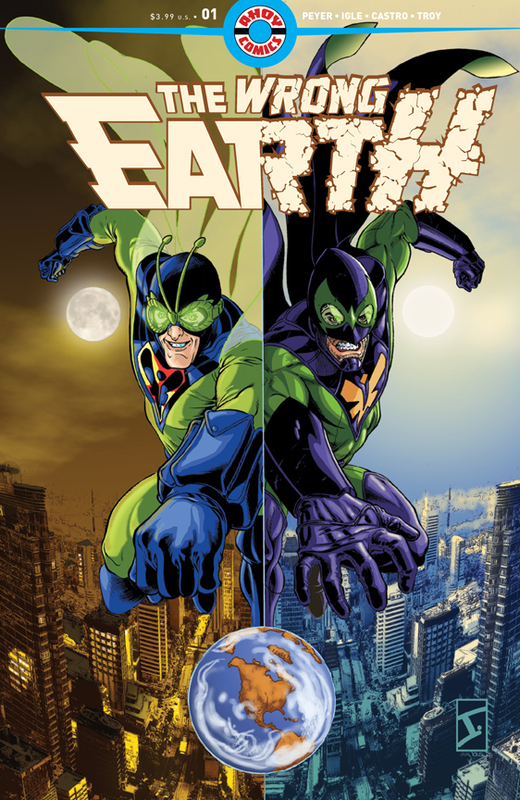 Stuart Moore and Tom Peyer launch AHOY Comics with works from creators including Grant Morrison, June Brigman, Jamal Igle, Greg Scott, and Mark Russell.